The 400 Market is located just 5 minutes south of Barrie, Ontario off Highway 400 at Exit 85 Innisfil Beach road. We are open every Saturday and Sunday from 9am to 5pm year-round, including holidays. On long weekends our hours will not change, we will be open on Saturdays and Sundays but never on the holiday Mondays. The 400 Market is selling everything one could need, and some you don’t that are too good of a deal to pass up! Space is available both inside and outside for merchants. Interested in becoming a merchant? We have space available inside and outside, visit our Merchants Page & contact us for more information. With hundreds of unique merchants, you’re sure to find something for you. We’re located just south of Barrie, Ontario off Highway 400 at Exit 85. Join the 400 Market family with a plan that works for you! 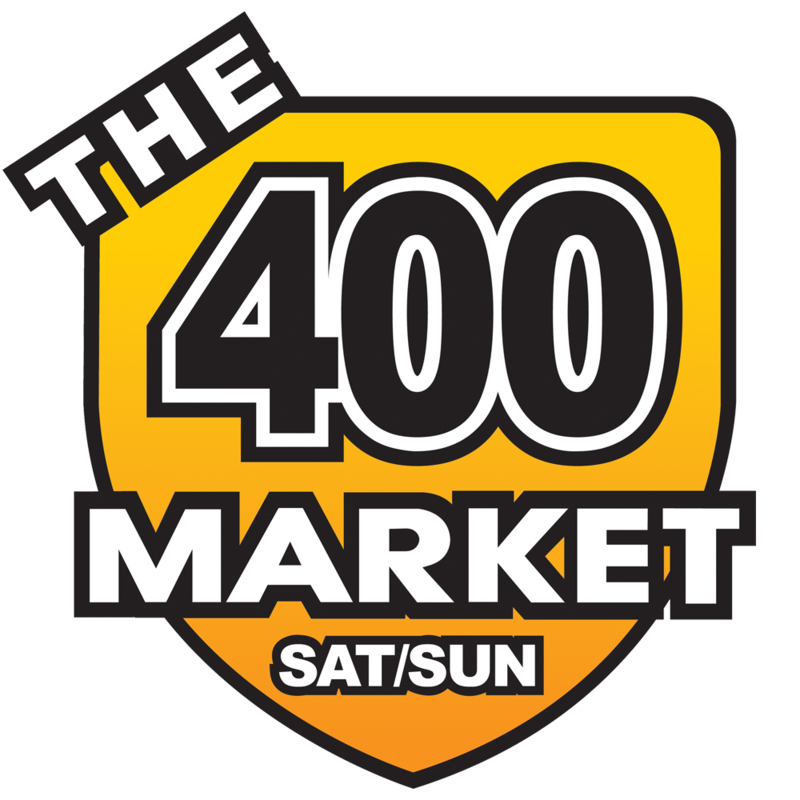 The 400 market is the place to go! I have been a vendor for 14 years and during this time I have met awesome business people that have amazing products to offer. I have bought many personal things as well as gifts. During this time I have also met amazing repeat customers that have become my friends. Thank you 400 Market for your help over the years, from helping me grow my business to allowing me to expand. I definitely recommend! Keep up the good work! My family has been frequenting the markets across Ontario for over 20 years and I can always find something I didn't know I needed. Cheese, produce, video games, even adult clothing. This place really is a one-stop shop. You want to get great deals? Introduce yourself and become a regular friend. This market acts more like a family than a business. They will remember your name and always welcome us. You may not find what you need, but you'll always find something you want. The Santa at the market is amazing! He takes quite a bit of time with each child! I was amazed with his stories and his ability to adapt to the different age groups... Next year this will be the only Santa I visit! Thank you 400 market for making my kids day awesome! 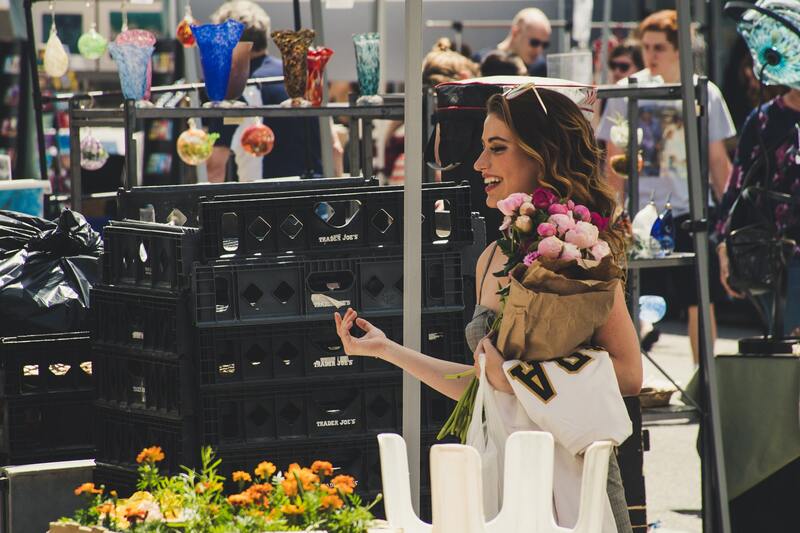 I love flea markets and the 400 Market is by far the largest and best there is. It's a fantastic way to spend a Saturday or Sunday with the family, you won't believe the variety of vendors here! It's incredible!